CTC Appraisal Services proudly offers full service residential and commercial property appraisals to customers in the state of Utah. For the most objective and fair valuation of your residential or commercial properties, look no further than the team at CTC. We have over 25 years of experience helping our clients determine the true value of their properties. Whether you need help with a vast portfolio of business properties or a single residential home, we can help you get the property appraisal you need, when you need it. We are thorough, but work quickly in order to help you get your valuation done as soon as possible. 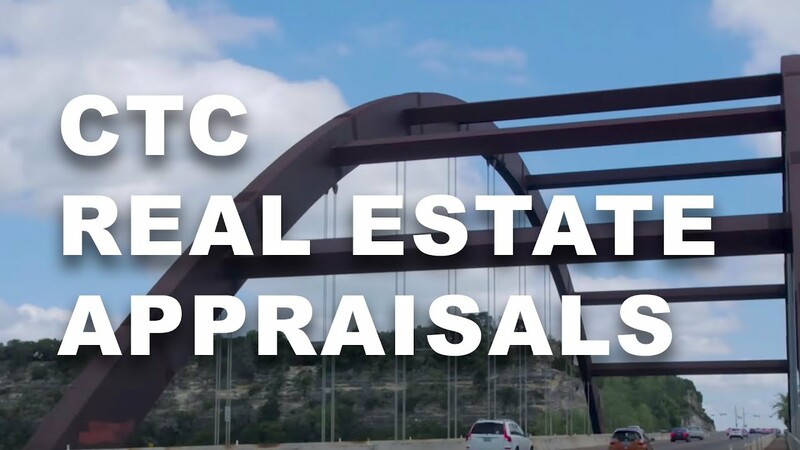 If you need an appraisal that is going to be trusted and accepted by investors, lenders, or insurance companies, then the team of professional, licensed appraisers at CTC is here to you help you. At CTC Appraisal Services, we have over 25 years of solid industry experience appraising residential and commercial properties. We know that your properties true value is based on more than just an inspection. Our fully licensed and experienced appraisers understand that and are committed to taking the steps necessary to determine your property’s actual value. Neighborhood trends, land sales, and other factors can all play a part in what your property is actually worth at the time of the appraisal. Our appraisers know and understand these factors and are able to give reliable, objective, and trusted appraisals. If you need a real estate appraisal right away, then look no further than CTC. Our easy online ordering system gives you a quick and worry-free way to start your appraisal. Our team is committed to accurate appraisals and exceptional customer service and we will remain in contact with you every step of the way. CTC Appraisal Services is here to provide you a fast, thorough, and smooth valuation process. Contact CTC Appraisal Services for all of your Georgia residential or commercial property appraisal needs. We are standing by and ready to help you get the most accurate valuation of your property.